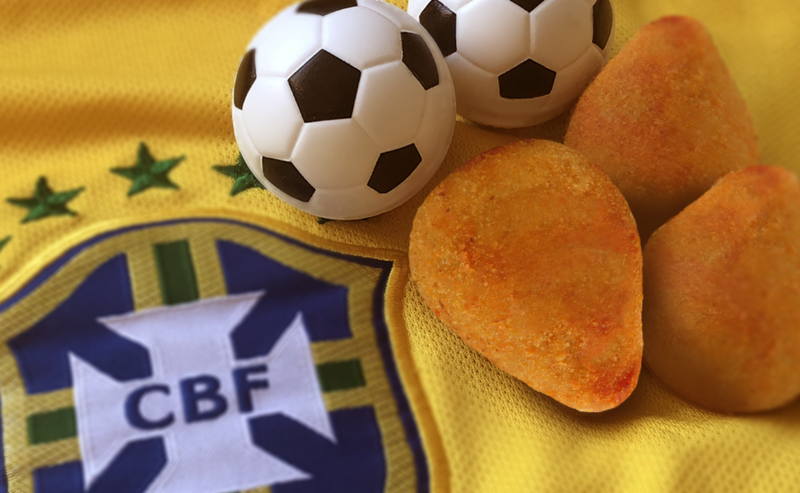 Hey, not many of us can actually make it to the Olympics (either as a world-renowned athlete or otherwise), but we can sure eat like we’re there. 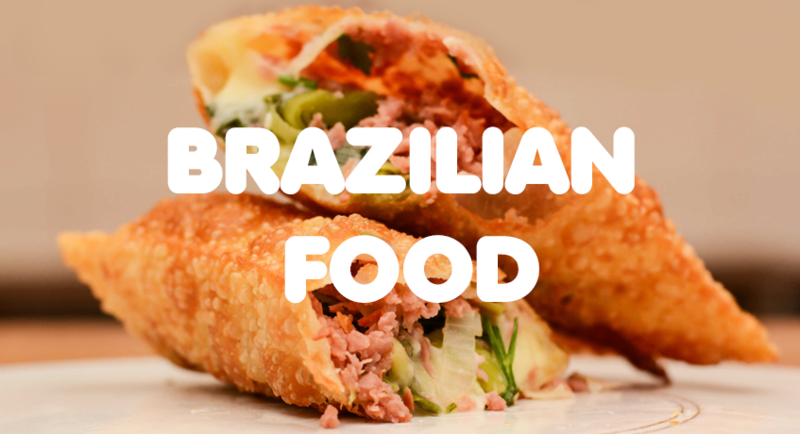 In honor of the opening ceremonies and all of the games to follow, take a culinary trip to Rio by cooking up some Brazilian mainstays right at home. 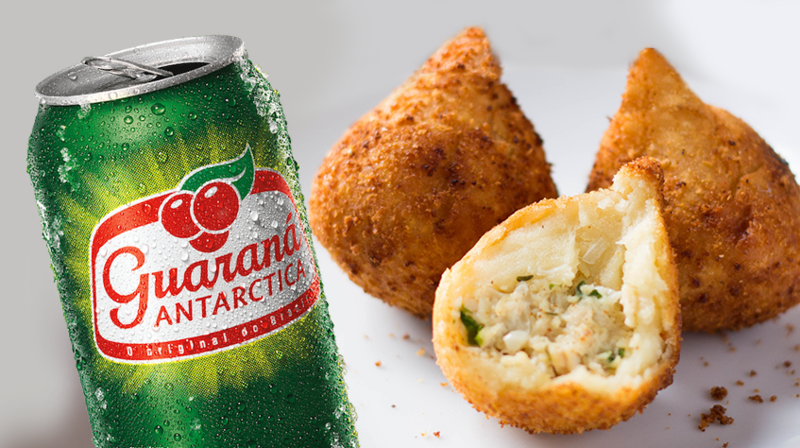 The coxinha is a popular food in Brazil consisting of chopped or shredded chicken meat, covered in dough, molded into a shape resembling a chicken leg, battered and fried. 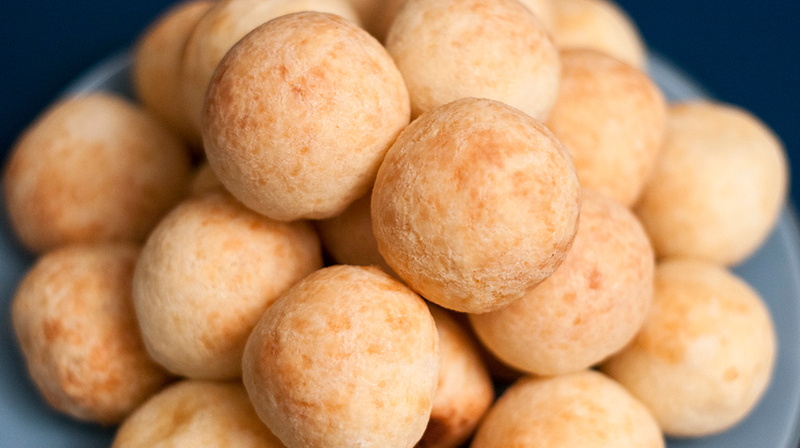 Sold at bakeries across Brazil, Pao de Queijo have the consistency of cheesy dough balls, and they’re a staple in Brazil. 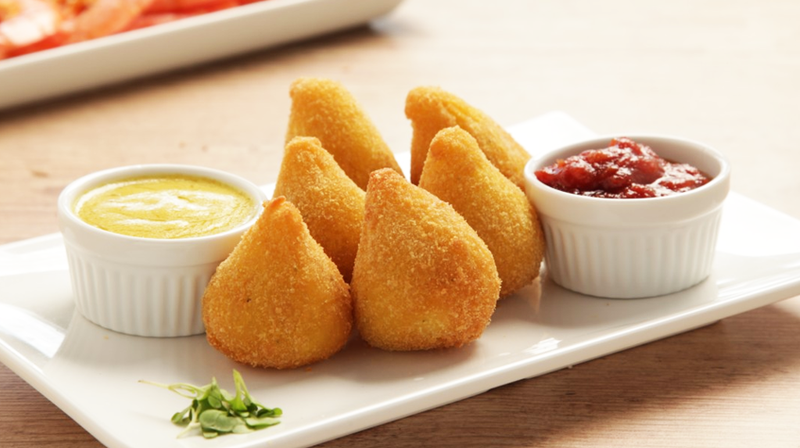 With a name that translates as “cheese bread,” these gluten-free morsels are eaten as part of a traditional breakfast or as a snack. Eat them by themselves or split them open and use them like buns for your favorite slider fixings. Refreshing, tart and sweet, the Caipirinha is no stranger to American bar menus, but it’s roots are in Brazil, where its the national cocktail. 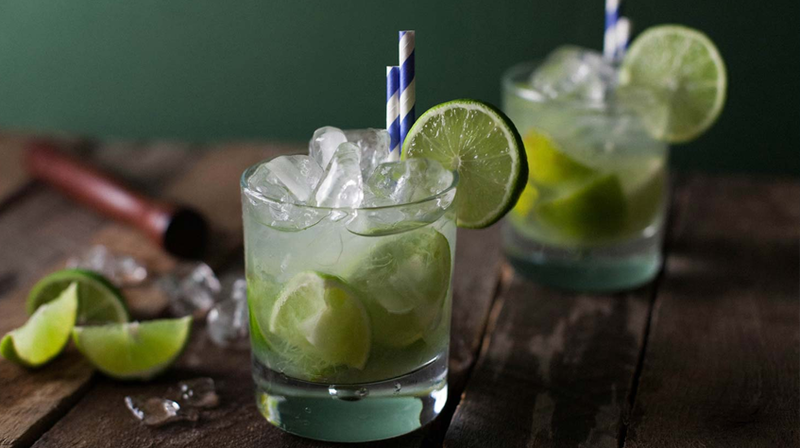 Fixed with cachaca, a Brazilian rum made from sugarcane juice, caipirinhas are often made with just lime, but they can be modified to include different fruits, like orange, plum and melon. 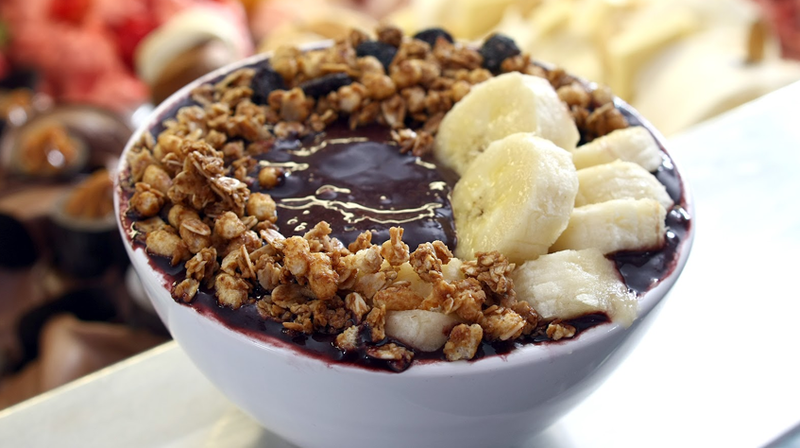 In the United States, acai bowls are a relatively new arrival on the health-food scene, but the superfruit sensation is actually an ancient Amazonian staple. Rich in antioxidants and Omega-3 fatty acids, the purple fruit is native to Central and South America. After purchasing unsweetened frozen acai puree in the freezer aisle, blend it together with banana, blueberries and honey for a traditional Acai Breakfast Bowl that can be dolled up with all kinds of toppings. Pastel is a thin fried dough that can be stuffed with any number of ingredients, including meat or fruits, and is typically sold on the street or at festivals.